Increase your sales and multiply your income! 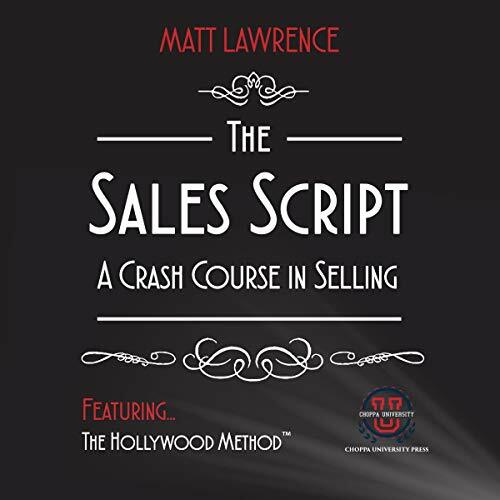 The Sales Script: A Crash Course in Selling is filled with powerful tactics that will turn even the most novice seller into a deal-closing machine! Featuring the all-new “Hollywood Method”, this quick and entertaining guide can teach anyone how to persuade and motivate others to do practically anything!